-Nelson Farris, director human resources, Nike Inc.
key to getting your life on track and staying on track. Developing awareness means becoming a more competent observer of yourself and your world. In order to change yourself, you must first be able to see yourself. We discover that as our awareness expands, so does our range of choice. In every sense of the phrase, choice follows awareness. You are able to do anything that you choose. We live in a world where the only limits are the ones that we place on ourselves. To be accountable is to take ownership of all of the events, actions, and outcomes in your life. In a world where performance counts and everything you do matters, commitment is everything. Trust is the bedrock that all relationships are built on and the essential element that holds together a winning team. Being honest is the fundamental means by which you evoke the trust of your friends, family, teammates, co-workers, and customers. What I say is consistent with what I think, and what I do is consistent with what I say and think. that for themselves and their organizations! Yes, you can have the life of your dreams - here's how. 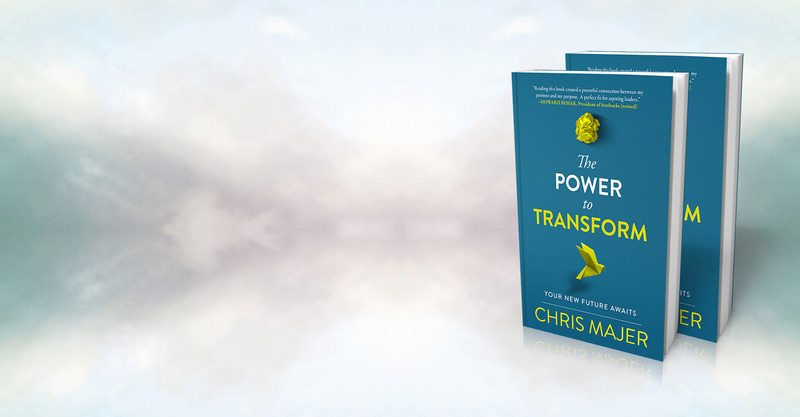 Chris Majer has designed large scale transformational programs for the US Army and Marine Corps, Magen, AT&T, Microsoft, Intel, Allianz, and Capital One, and a host of others, to revamp the way they do business. The organizations Majer has put through his process have seen measurable and dramatic increases in their performance and profits. Building the practices for authentic learning. Seeing that learning isn't about "knowing and understanding," is is the development of "embodied competence." Learning how developing new action, not new thinking, is the cornerstone of change. Facing down the most daunting challenges and making consistently powerful choices. Building a practice that will enable you to stay calm while the world around you swirls in confusion. 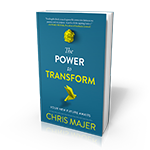 In the tradition of The 7 Habits of Highly Effective People and The Success Principles, Majer's book will appeal to those who want to tap into and develop the vastness of their unrealized potential. 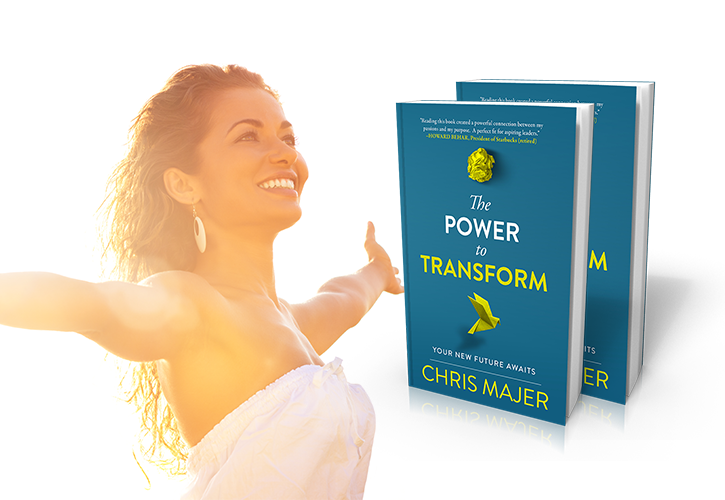 Chris Majer is founder and CEO of The Human Potential Project, a pioneer in the design and delivery of transformational education for athletes, the military, and corporate organizations. Majer's innovative work has been written about in Time, Esquire, and Leaders Magazine. As a result of his stunning successes, he has been featured on the Today show, The News Hour, and Charlie Rose. He resides in Spokane, Washington. 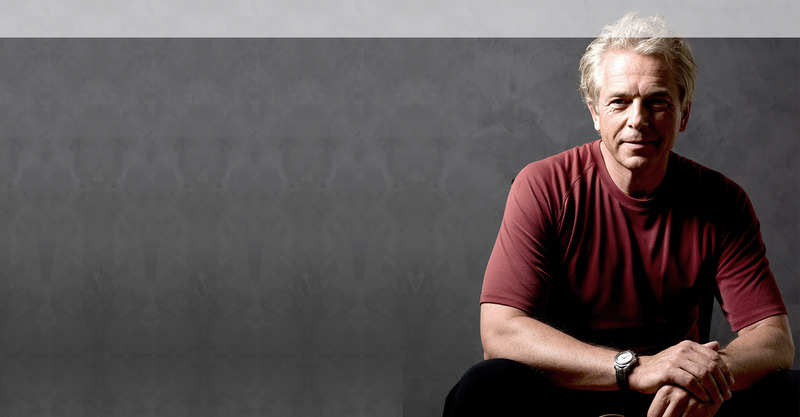 Chris Majer is the Founder and Chief Executive Officer of The Human Potential Project. He began his work and career as an entrepreneur and competitive rugby player. After earning a master’s degree in public administration from the University of Washington, he worked as a political consultant for a number of years. In 1981, he founded the first iteration of HP2. Their original work was focused on athletes, and their success with individuals and teams caught the attention of the military. 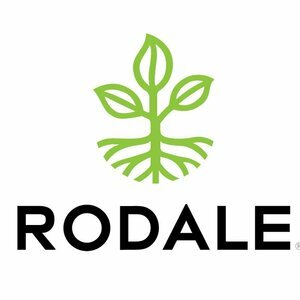 The company then designed and delivered a series of groundbreaking programs to the U.S. Army, and with that solid foundation, they took the work to the corporate world, where they were soon generating remarkable results. Under Mr. Majer’s leadership, the firm grew from a startup to a company of more than 80 professionals working globally. Mr. Majer was the principal architect of organizational transformation projects for such corporate clients as AT&T, Cargill, Microsoft, Intel, EDS, Amgen, Capital One, and Allianz Life. Over the years, he has worked with a number of nationally recognized teachers, including George Leonard, Will Schutz, and Dr. Fernando Flores. In addition, he was an aikido student for a number of years. All of these influences have shaped his work. He lives in the state of Washington, which serves as the base for his travels and adventures. The Power To Transform is a big departure from the current common sense on learning and it is what separates us from the rest of the pack. Join us and open the door to your new future.